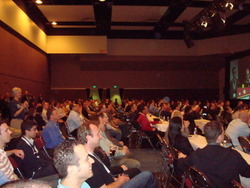 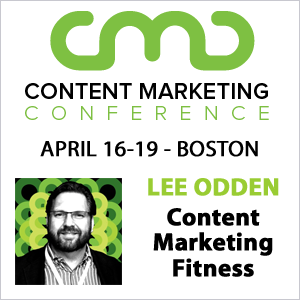 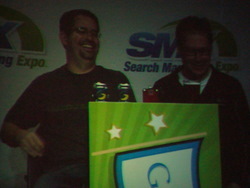 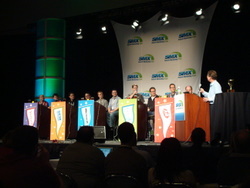 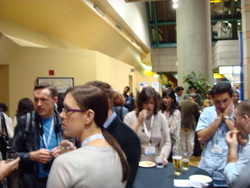 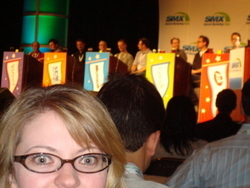 Wanted to see more photos from SMX west. 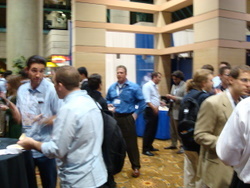 I have some friends and collegues attending the Expo, they are at the Onward Search booth. 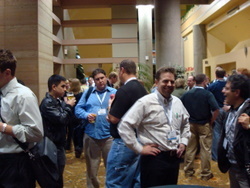 Should I expect and where can I find more photos from SMX…….